Murder, Inc. (Murder Incorporated) was the name the news media gave to organized crime groups in the 1930s and '40s that acted as the enforcement arm of the mob, and other crime groups in New York and elsewhere. 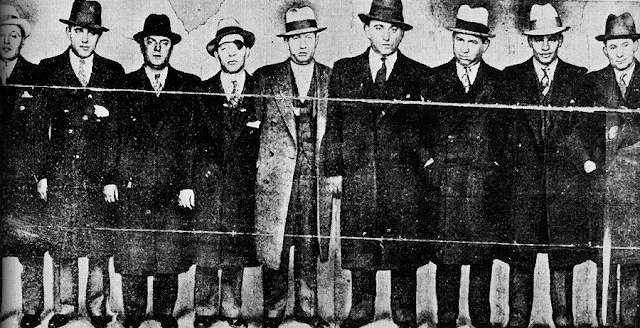 The groups were largely composed of Italian-American and Jewish gangsters. Murder, Inc. was believed to be responsible for between 400 and 1,000 contract killings. 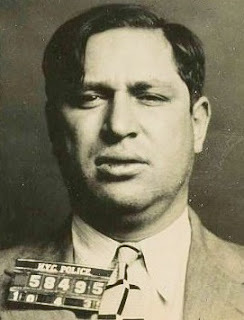 Lepke Buchalter started the murder for hire group in 1933 with the mission to kill anyone for a price, as long as the contract was approved by the National Crime Syndicate. Lepke would get orders from the syndicate, and then pick the best hitman for the job, send off the contract, and wait for the task to be carried out. He was executed in the electric chair in 1944. 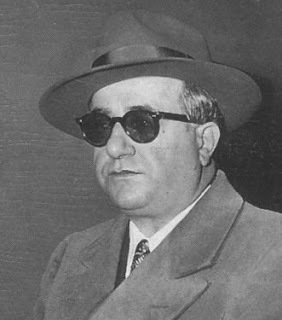 The Lord High Executioner, Albert Anastasia was one of the most feared men in mob history. He was joint in command with Lepke during Murder Inc’s ten year spell. Anastasia was gunned down in a barber’s chair in late 1957 on orders from Vito Genovese. Emanuel “Mendy” Weiss was one of Buchalter’s most trusted associates, and he became the second-in-command. In 1935 Charles Workman and Weiss handled the hit on Dutch Schultz. 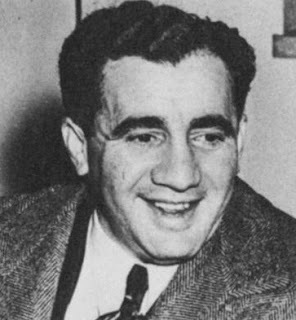 Weiss was later executed for the murder of Joseph Rosen. 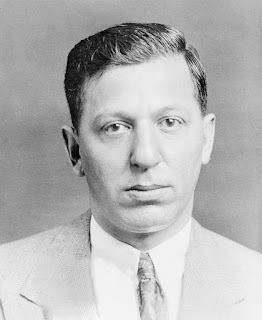 Frank “Dasher” Abbandando was a contract killer who committed many murders as part of Murder, Inc. He was a violent sexual predator and a psychopathic killer. He used ice picks in most of the more than 30 murders he committed. Abbandando was executed in the electric chair in 1942. Abe “Kid Twist” Reles, was one of the organization’s most dreaded gunmen and was an ice pick prodigy, allegedly so skilfull he could make it seem, by stabbing his prey in the ear, as if they had died due to a brain hemorrhage. He brought down the operation as a government witness. Just before he was to be the star witness in the trial of Albert Anastasia in November, 1941 he fell from the window of his room while under police protection. 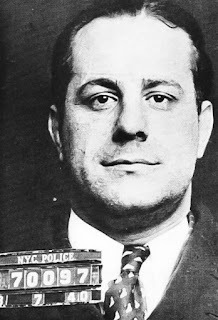 Frankie Carbo made the changeover from a member of Murder, Inc. to a made man in a New York family. Carbo had five murder raps, but he was never convicted. He is said to have been instrumental in the murder of Benjamin “Bugsy” Siegel. He died in 1976.